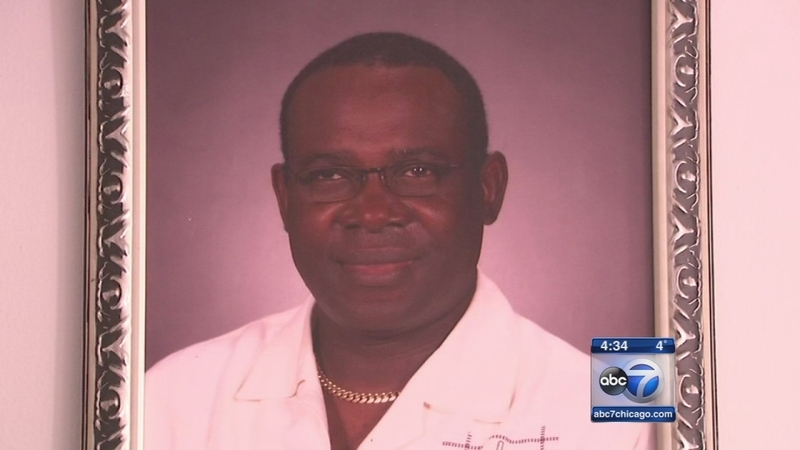 CHICAGO (WLS) -- Family and friends of Chinedu Madu, a cab driver who was killed during an armed robbery in North Lawndale, will hold a memorial service for him Saturday. The 51-year-old was originally from Nigeria. Tyrese Bell, 24, has been charged with murder. Madu leaves behind a wife and 5-year-old son.